Genuine homeopathic clinical research center is dedicated to the service of providing the care of Genuine Homoeopathy to the diseased community. It aims at providing wholesome care including diet-tic counselling, psychological help, and help for spiritual enhancement. Genuine homeopathic clinical research center also runs a Center for Excellence in Homoeopathy, which aims at providing higher level of practical education to all the budding homoeopaths. 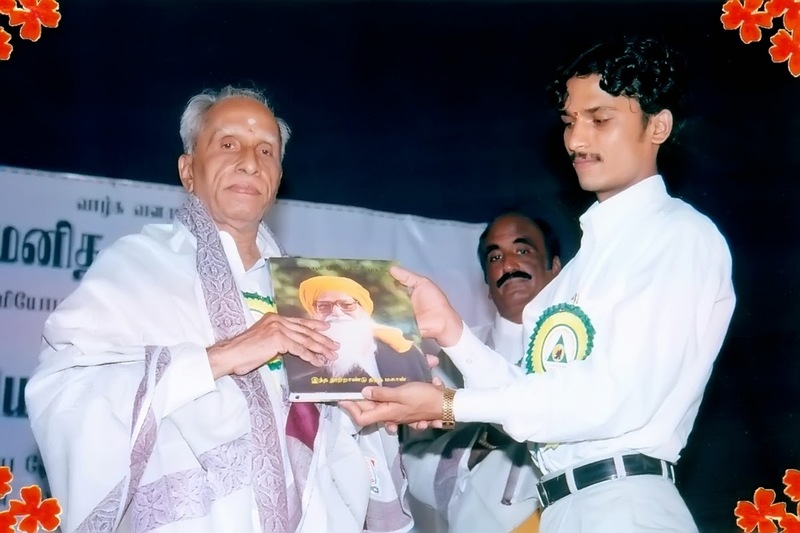 The uniqueness of Genuine homeopathic clinical research center lies in that the treatment is offered in strict adherence to the principles and instructions laid down by the Founder of Homoeopathy, Dr. Samuel Hahnemann. The genuineness is in no situation compromised, the result is that our patients and students get the real taste of GENUINE HOMOEOPATHY. Genuine Homeopathy Clinic and Research Center, is an institution dedicated to provide The Real Cure. It is a group of institutions run by young expert properly trained homeopathy physicians. Genuine homeopathic clinical research center also runs Center For Excellence In Homeopathy for homeopathy graduates and provides deep and actual understanding on Organon and the other literature's of homeopathy. Genuine homeopathic clinical research center is currently situated at three centers in the southern part of India and is rapidly spreading its roots in the other parts of India. Homoeopathy is the most gentle system of medicine. The uniqueness of Homoeopathy is that it aims at CURING the patient and NOT just palliating the disease. It is a general public opinion that Homoeopathy takes a long time to cure a disease, which is just a delusion. In reality, Homoeopathy can cure or begin a cure as soon as the medicine comes in contact with the patient but this can happen only in the hands of a genuine Homoeopath, who follows the principles and instructions laid down by Dr. Samuel Hahnemann, The Founder of Homoeopathy.